Live like you are on vacation every day! 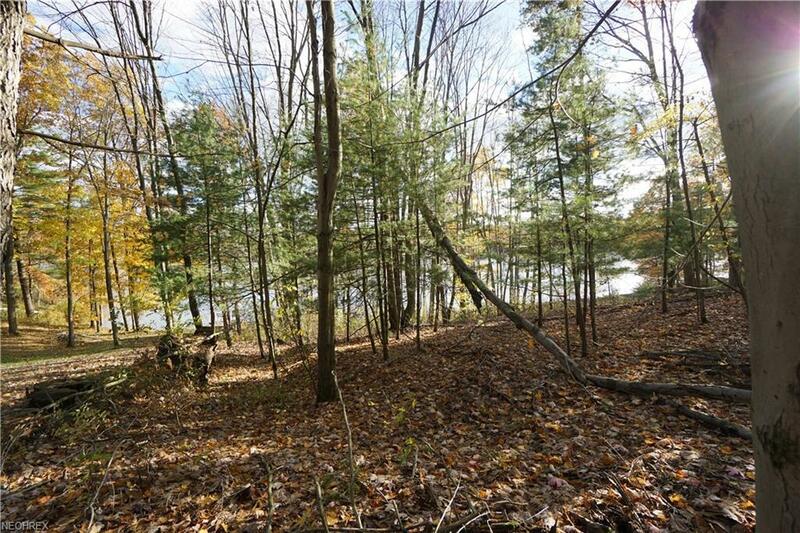 Ths is 1 of 4 beautiful, wooded, LAKE FRONT lots available. Bring your own builder! 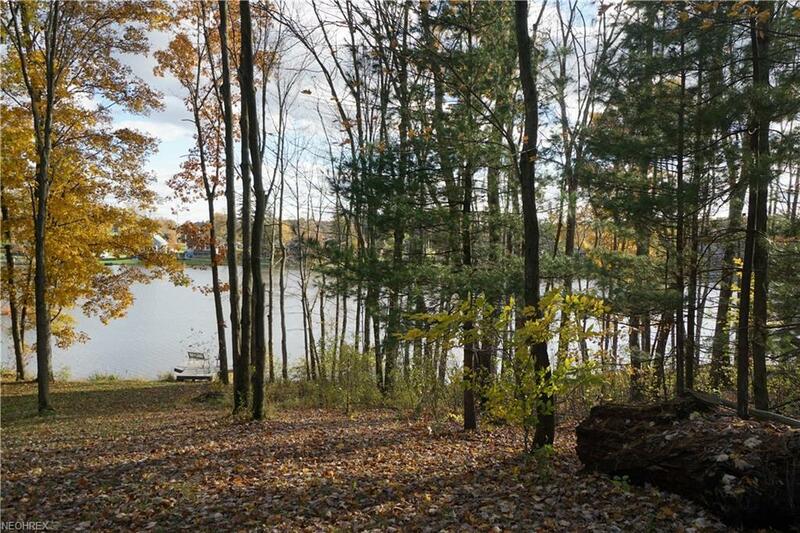 Owner has access to all 240 acres of Diehl Lake property including 3 lakes for swimming, fishing, and boating. 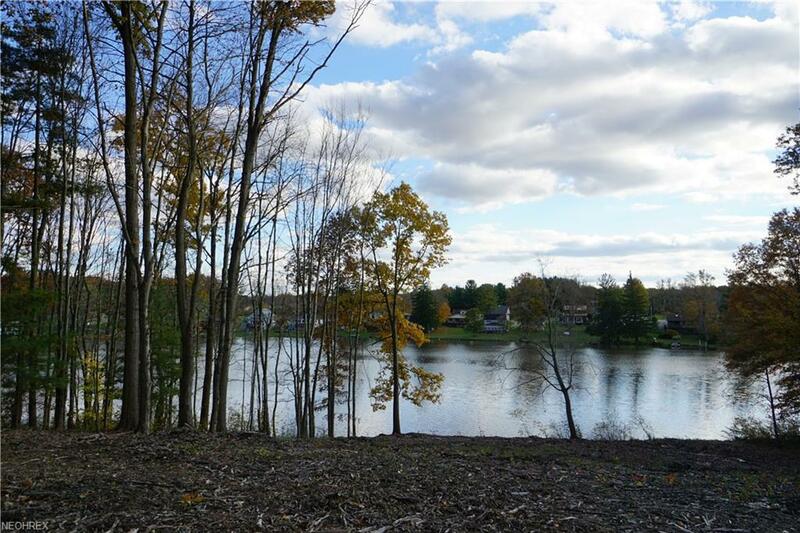 Owners also have access the inground swimming pool, volley ball, tennis, and basketball courts, playground, trap shooting range, hiking trails, lodge, and more! Private sewer is available. Privately owned street. Now is the time to build your dream home! 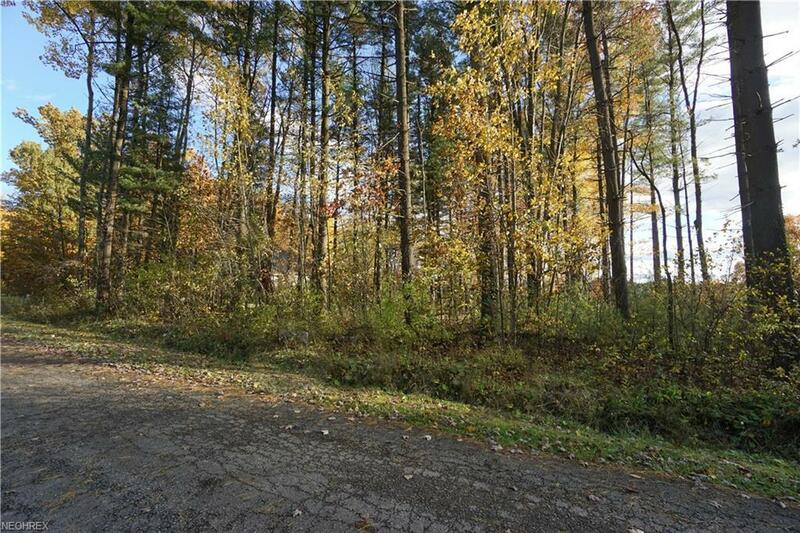 Lot is 1/2acre.